Located on the pristine Dubai shoreline, The Westin Dubai Mina Seyahi Beach Resort & Marina offers a tranquil setting with exceptional views over the Arabian Gulf. Impressive neoclassical architecture fills our five-star luxury beach resort in Dubai with charm and inspiration. Designed to inspire, revitalize, and refresh, the 294 spacious guest rooms and suites feature the Westin Heavenly Bed®, luxurious bath amenities, and LCD TVs. The indulgent spa and Westin Workout Gym provide total relaxation and rejuvenation in Dubai. 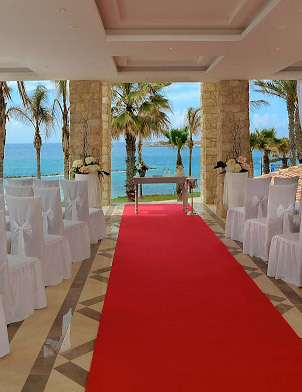 Our luxury beach resort in Jumeriah beach also includes ten food and beverage venues and extensive conference and banqueting facilities, including an outdoor amphitheatre, making ours an ideal destination for weddings, gala dinners, and concerts.